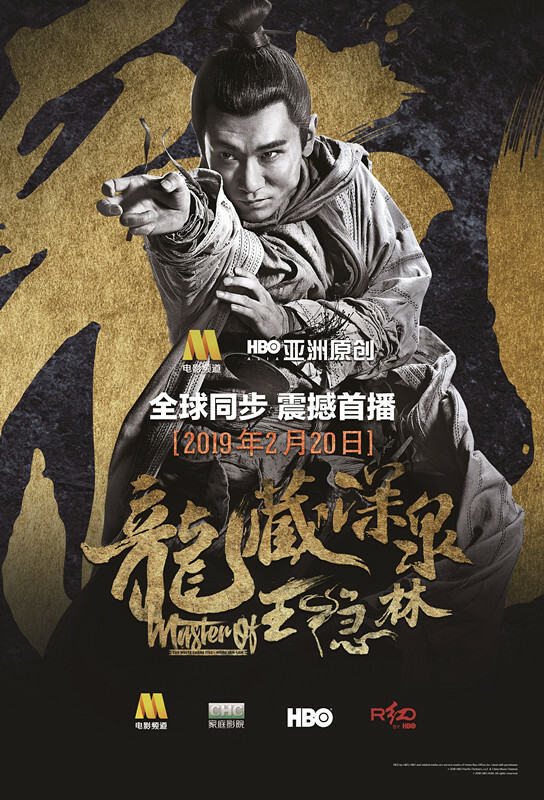 China Movie Channel and HBO Asia announced on Monday in Beijing that new co-produced martial arts films – "Master of the White Crane Fist: Wong Yan-Lam" and "Master of the Nine Dragon Fist: Wong Ching-Ho" – will debut early next year on both platforms. The two films are the latest installments in China Movie Channel's martial-arts movie series in partnership with HBO Asia. Previously they had cooperated on, "Master of the Drunken Fist: Beggar So" and "Master of the Shadow-less Kick: Wong Kei-Ying", winning good ratings and reviews after their debuts on China Home Cinema and HBO Asia simultaneously on Christmas Day in 2016. This was also the first time Chinese and foreign TV networks have had simultaneous broadcasts, covering more than 20 countries and regions. During the Spring Festival of 2017, China Movie Channel, also known as CCTV-6, reaching more than 1.2 billion viewers, and HBO Asia's RED by HBO rebroadcast the two films simultaneously. The two productions were broadcast later on HBO's Cinemax and the European channels of HBO later in 2017. They were also released on Apple's on-demand video service, numerous airline inflight entertainment service, and in Blu-ray and DVD versions. The success of the first co-productions led to the continued cooperation between the two home entertainment giants. 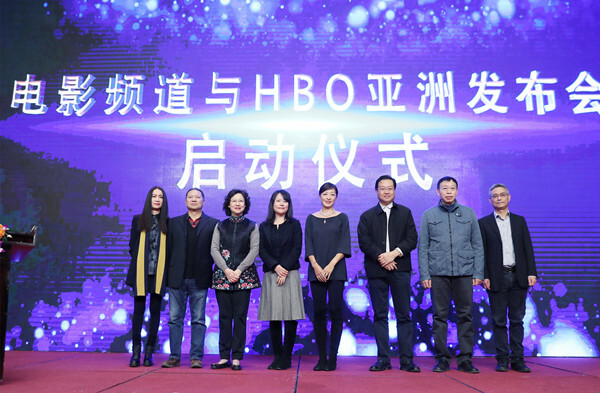 Zhang Ling, a top executive of China Movie Channel, told Monday's press conference in Beijing that the collaboration with HBO not only builds a new model of TV movies for foreign networks, but also is a powerful implement for Chinese culture to be spread across the world. Guo Jianyong directed "Master of the White Crane Fist: Wong Yan-Lam", which tells how kung fu master Wong disguises himself and cracks down on an opium-trafficking gang. The Si Xiaodong-directed "Master of the Nine Dragon Fist: Wong Ching-Ho" relates how the Nine Dragon Fist master turns enemies into friends and leads local martial arts heroes in Guangzhou to fight illegal British opium dealers. The producers said the two films show the world Chinese culture and martial arts morals and spirit. "The global audience's demands for action films have risen to a higher level, I hope my new film could do better than the previous two," director Guo said. Si added: "Martial art is a universal body language that is liked and accepted by foreign audiences. I hope to put more traditional Chinese cultural elements into the film production to allow more people know something about the essence of Chinese kung fu." In this cooperation, the two parties said they continued to adhere to the principle of integrating international production resources, and focusing on efforts to perfect the productions rather than lavishing money on big movie stars and ostentation. "Master of the White Crane Fist: Wong Yan-Lam" and "Master of the Nine Dragon Fist: Wong Ching-Ho" will be released on China Movie Channel and HBO Asia on Feb. 20 and 21, 2019. China Movie Channel and HBO Asia announced their co-produced martial arts productions will be screened early next year on both platforms.